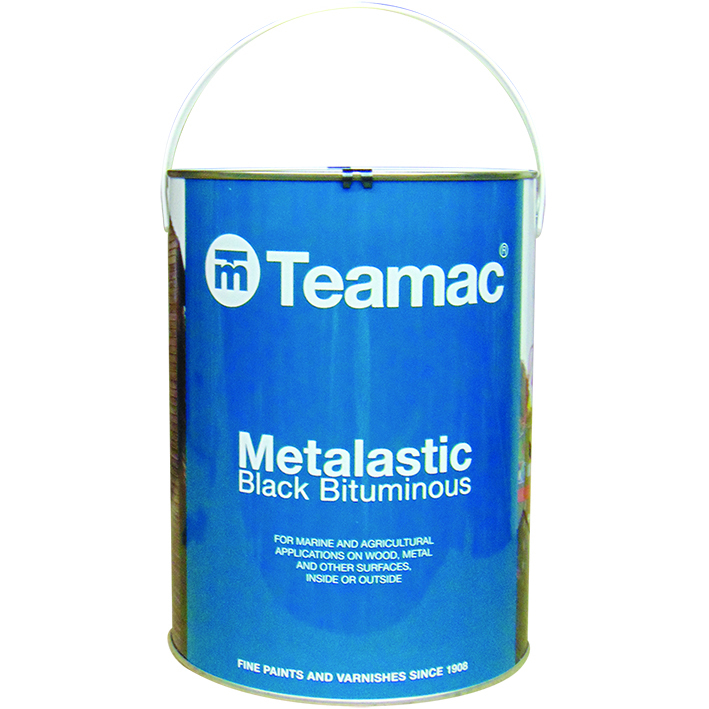 A high quality bituminous solution for marine, industrial and agricultural applications. A practical product that forms a waterproof, weatherproof, corrosion resistant coating. It is also resistant to low levels of alkalis and acids and can withstand prolonged oxidisation. Ideal for use on the bottom of walls to help prevent damp penetration.